Thai – Lao cooperation in the power industry has existed since 1998, with the Nam Theun - Hinboun hydropower project supplying 187 MW to the Thai national grid. 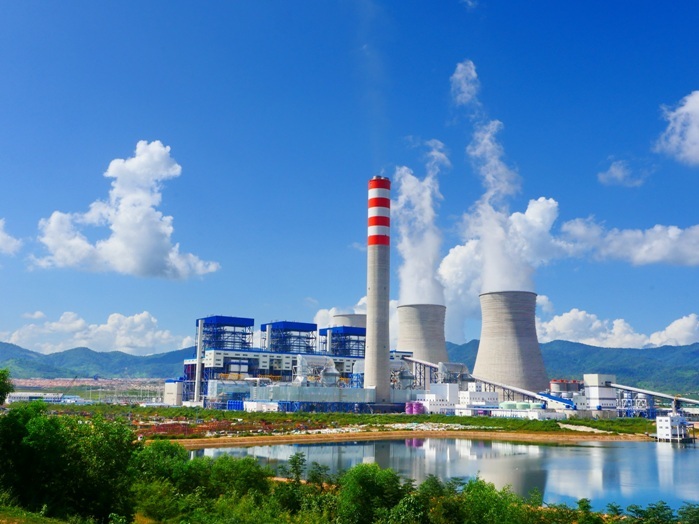 Under the Inter-Government Memorandum of Understanding (MOU) signed in December 2007 between Thailand and Lao PDR, 7,000 MW of electric power was agreed to be supplied to Thailand by the year 2015. To fulfill the MOU agreement, the Hongsa Mine Mouth Power Project was developed to contribute to the power export capacity to Thailand. On 18 December 2006, the Government of Lao PDR (GoL) signed the Heads of Agreement (Project Development Agreement) on the Hongsa Lignite and Power Project with Banpu Power Limited (BPP) – a wholly-owned subsidiary of Banpu Public Company Limited (Banpu). The Agreement granted BPP the right to conduct investigative studies to facilitate the construction of a lignite mine that would supply fuel to the 1,800 MW lignite-fired power plant to be constructed on a 76.4-square-kilometer area in the Hongsa Valley; as well as to carry out the excavation of a limestone quarry, located 35 kilometers away from the Power Plant. On 10 June 2009, the Heads of Agreement (Project Development Agreement) on the Hongsa Lignite and Power Project was extended to 21 December 2009. Since then, BPP has developed the Project industriously together with Ratchaburi Electricity Generating Holding Public Company Limited (RATCH) and Lao Holding State Enterprise (LHSE).